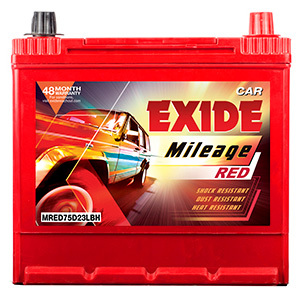 Exide MT RED- A state of the art automobile battery that is absolutely maintenance free. 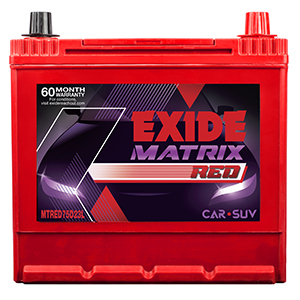 Its international technology ensures it requires no top up which is why, Exide Matrix comes to you absolutely sealed for life. 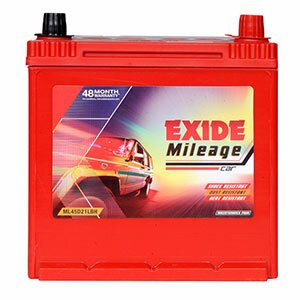 You can now forget the hassles of battery maintenance and enjoy the pleasures of driving, uninterrupted. 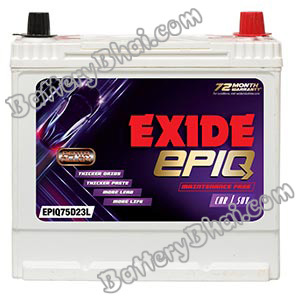 Great Service including door step delivery & free installation. 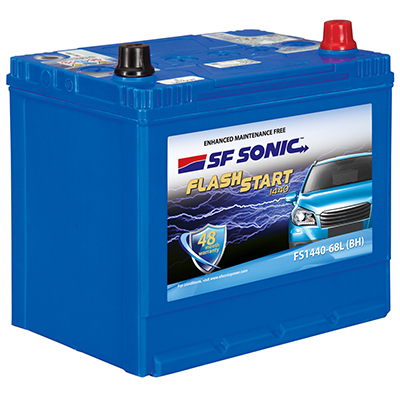 Awesome deal including Free Road side assistance for 6 Months.